Never Hire a Bad Vendor Again. What's the biggest challenge your board faces? Despite references, reviews and recommendations, it’s still tough to know which vendors will do the best work. Conducting interviews can provide some helpful information, but nothing improves the process like asking the right questions. 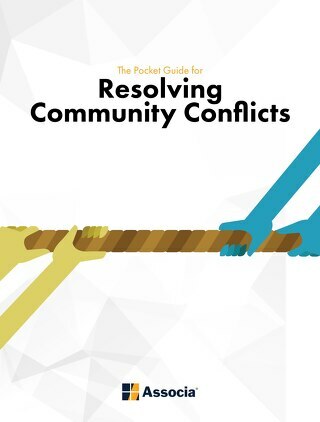 In this ebook, professional contractor and TV host Mike Holmes partners with community association professionals to reveal the top questions they ask to separate good vendors from the bad. Don’t choose a bad vendor. Read the ebook today! 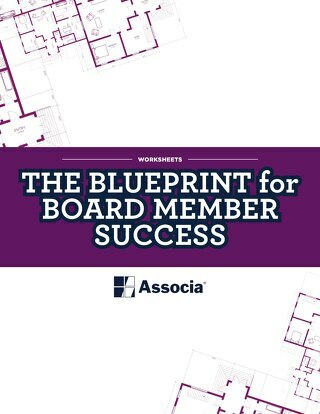 In this ebook, we're giving you the collective knowledge of our 40+ years of experience working alongside out countless board members to improve their communities. 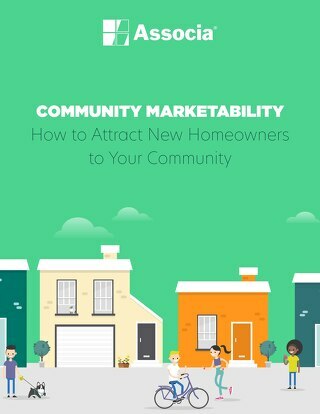 Read on to discover creative ways you can make your community a place where people want to live and hope to stay. Whether you're looking to make significant changes this year or keep things running smoothly, we're here to help. 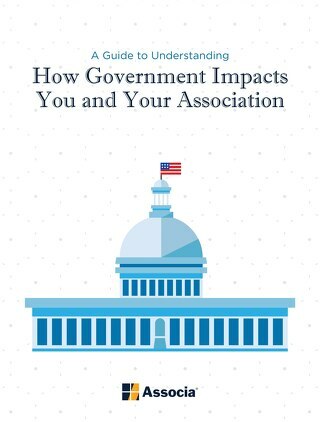 Learn about the different types of proposals that are being filed, debated, and sometimes passed by legislators around the country, who they affect, and why you should be concerned and engaged. 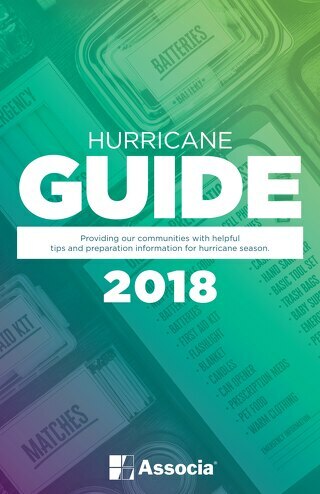 This guide is intended to be a quick reference to help your board choose the best course of action to take when community discord arises. 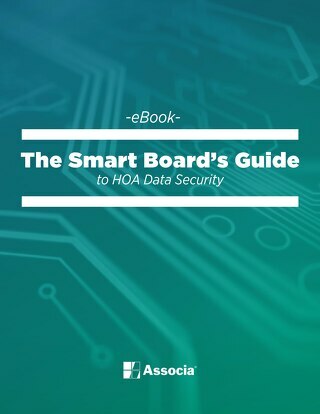 Learning about data security and protecting your association and your homeowners from a breach falls squarely within a board member’s fiduciary duty. 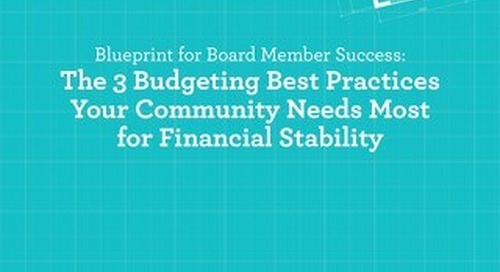 We know that running your community well is your top priority, but it is also an extremely demanding job. 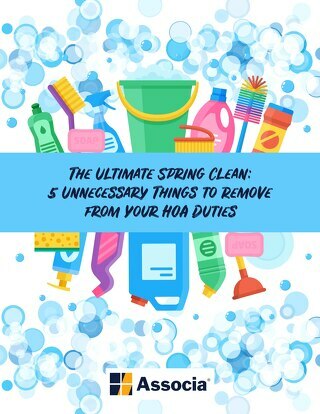 Work smarter instead of harder by removing these five items from your HOA duties. Read the ebook today to find out what they are! 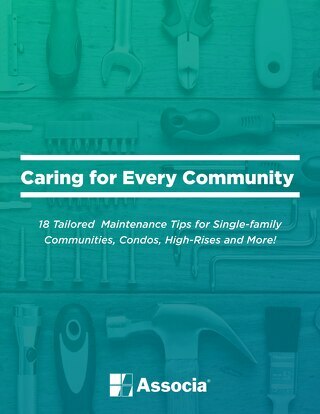 Caring for Every Community: Maintenance Tips for Single-family Communities, Condos, High-Rises and More! 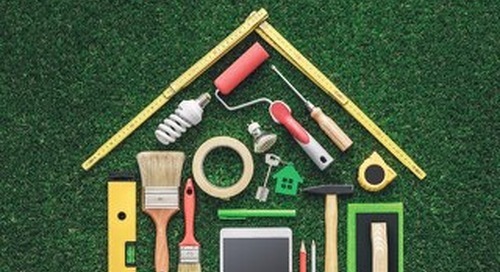 The best maintenance plans are tailored for your unique community. 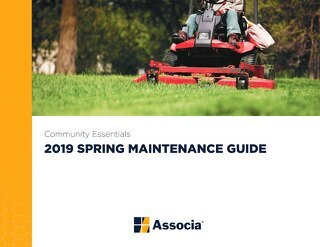 Find expert-recommended maintenance tips for your specific community in this ebook today! 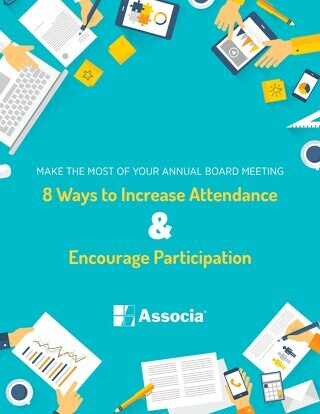 Prepare your community for the future by preparing your board to work with upcoming trends. Read the whitepaper with insights from industry experts now! 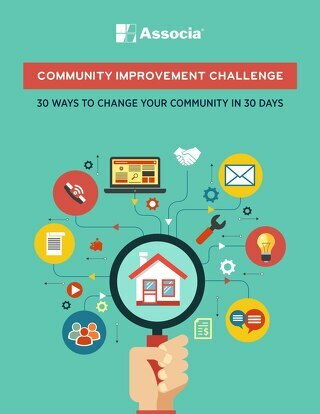 Not sure how to find the best technology for your community association or HOA? 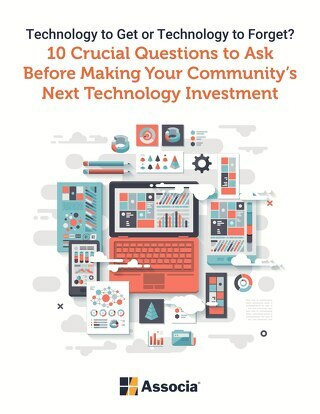 Read this ebook today to ask the right questions about any platform! 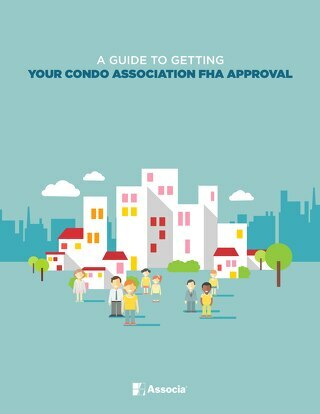 Ready to get your condo association's FHA approval process off the ground? 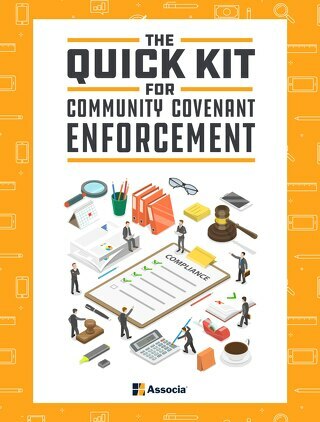 Read this ebook for an overview of the process, FAQs and approval requirements! 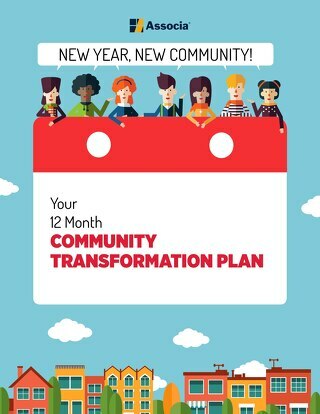 Ready to make manageable, positive change in your community? 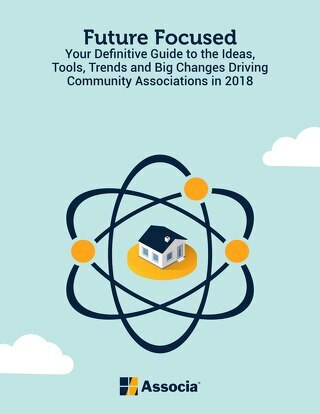 Get our guide for transforming your HOA today! 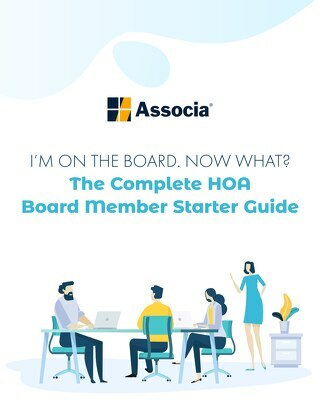 Your HOA collections policy can ensure fairness for owners and steady finances for associations. 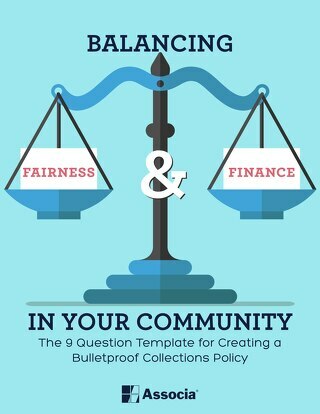 Learn how to make a policy custom for your community with this template! 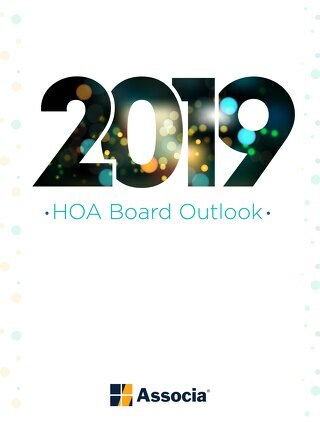 Facilitate your annual planning for your HOA, condo association or other community association with these action sheets created by an industry expert! Ready to make your next community event a hit? 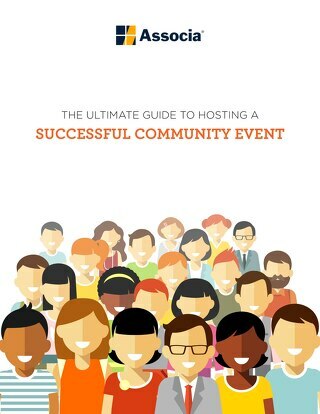 Get this guide to prepare your community and plan an event like the pros!